Ok, I for one am very guilty of this. As much as we hate spoilers, sometimes we just can’t help ourselves!!! Even if it’s something as simple as reading the last line on the last page of the book, I need to know. I GOTS TO KNOW. 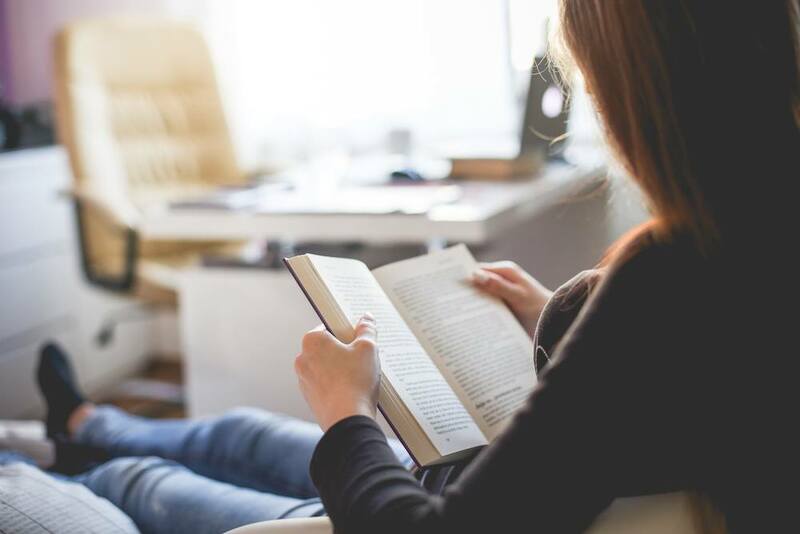 The best way to break this reading habit? Willpower. *sigh* I know, it’s anticlimactic, but then so is the ending of any book when you already know how it ends!!! So just try to think of how much more awesome the book will be if we just read in page number order. So, this bad reading habit is a variation of the first one. Just because you might not be jumping chapters and skipping to the last page of the book still doesn’t mean you should only be reading dialogue. I know how tempting it is especially in dialogue exchanges with your OTP (trust me— I feel your pain), but you gotta read the prose too!! Think about it this way. It’s more background information, more details. It’s more juicy info about the setting or the characters. Skipping all that extra good stuff also means you might be missing out on key details!! Key foreshadowing moments!!! Don’t you wanna be prepared for that plot twist in the end?? Once again, something I am personally guilty of. Especially when I was younger, but alas, this is one habit I’ve managed to break. It’s so tempting to keep three, four, or even five books going at once. There’s so much out there to read and so little time! Curse you sleep and school and work and all other time consuming activities that keeps us from reading 24/7. But when you start getting characters confused and plot points start to blur— maybe it’s better to just take it one book at a time.